Rendition of the James Webb Space Telescope. Photo: NASA. 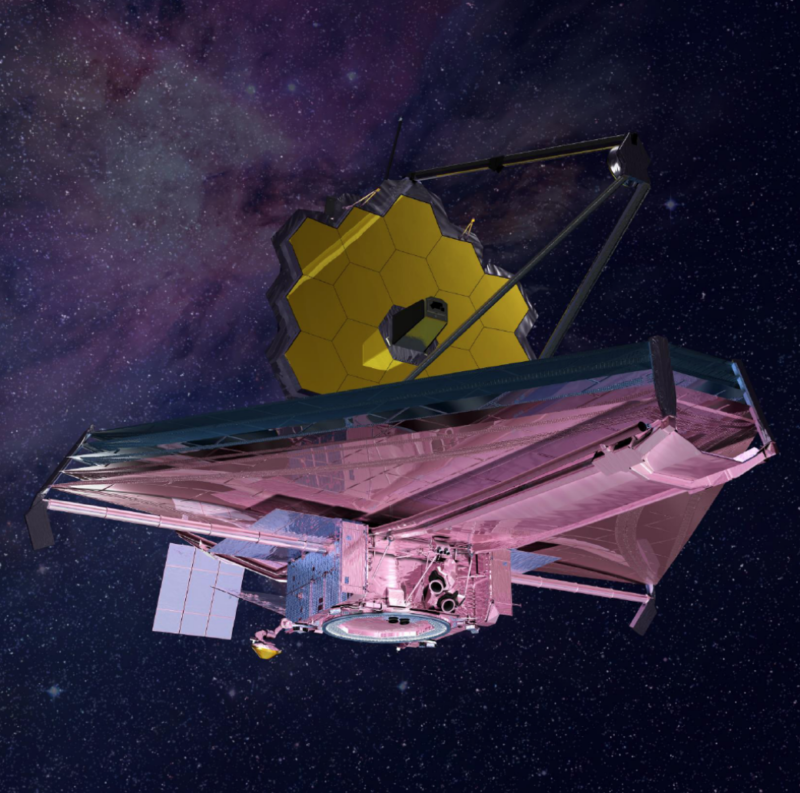 NASA announced another delay for its $8.8 billion James Webb Space Telescope (JWST) project pushing back the potential launch date to May 2020 following continued integration and testing issues. Problems with the massive telescope’s propulsion system and sunshield capabilities have forced NASA program officials to increase oversight of prime contractor Northrop Grumman integration and testing efforts moving forward. A standing review board delivered an independent assessment earlier in March detailing persistent technical challenges with JWST elements. NASA is now establishing an external review board to be chaired by Tom Young, a former agency and Lockheed Martin official, to oversee the program’s future progress. Thomas Zurbuchen, associate administrator of NASA’s Science Mission Directorate (SMD), confirmed that, with the ongoing technical challenges, NASA officials may exceed Congress’ original $8.8 billion cost cap for the project.